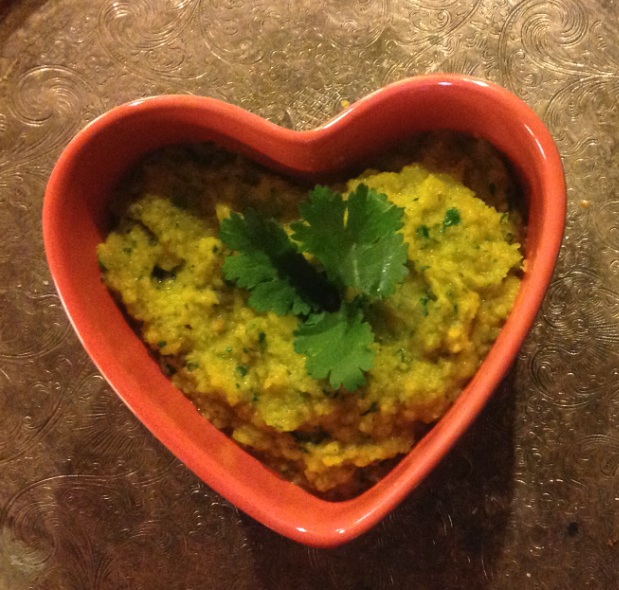 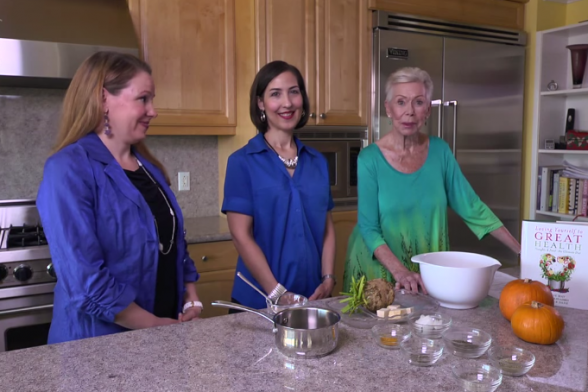 We’re in Louise Hay’s kitchen again for another tasty, healthy and nutritious recipe: Celery Root Mashed Potatoes! 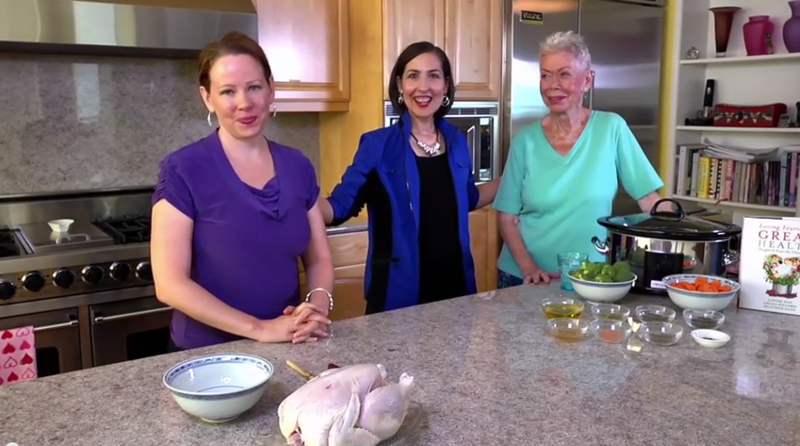 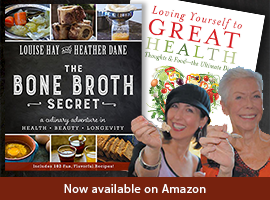 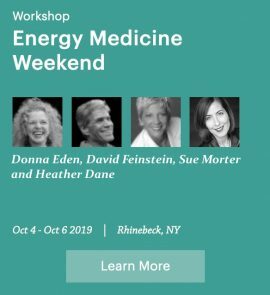 This time, Louise, Heather Dane and Ahlea Khadro, authors of Loving Yourself to Great Health, explain the health benefits of celery root, rosemary, turmeric and thyme. 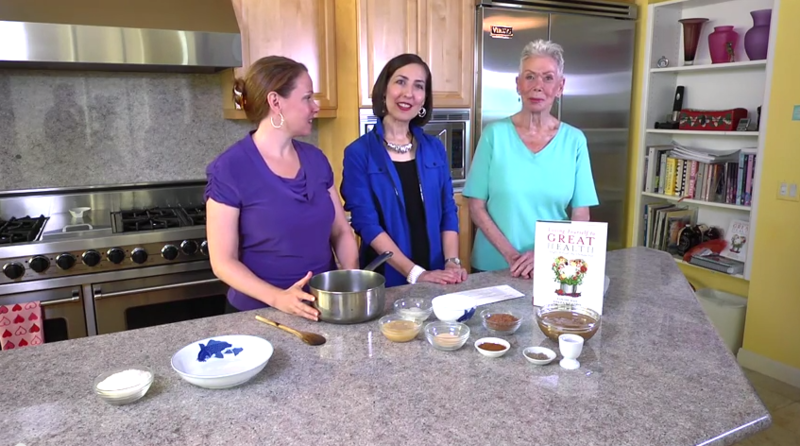 You’ll also learn the Ayurvedic benefits as well. 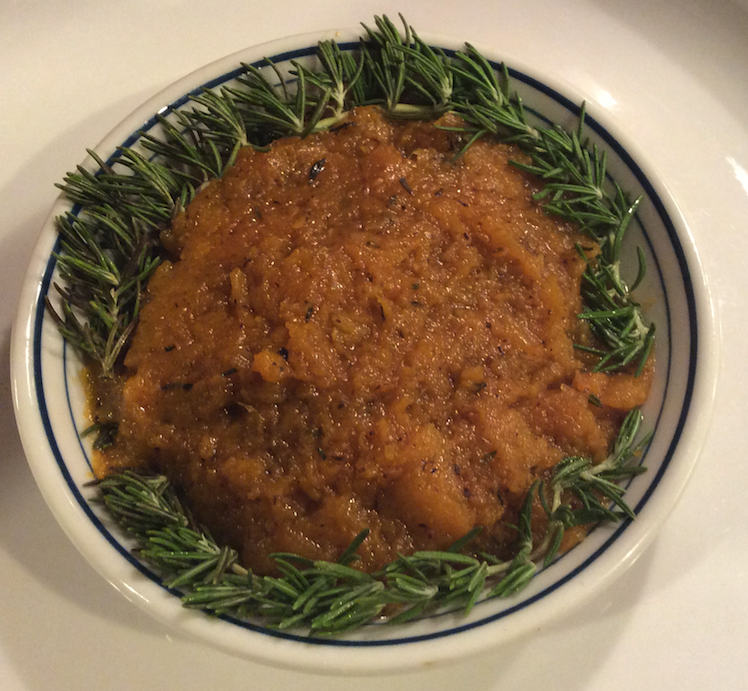 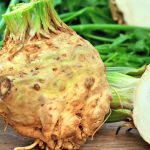 Combining these wonderful ingredients, this Celery Root Veggie Mash Recipe is a wonderful addition to any meal – it’s delicious, good for you, and good for your health!